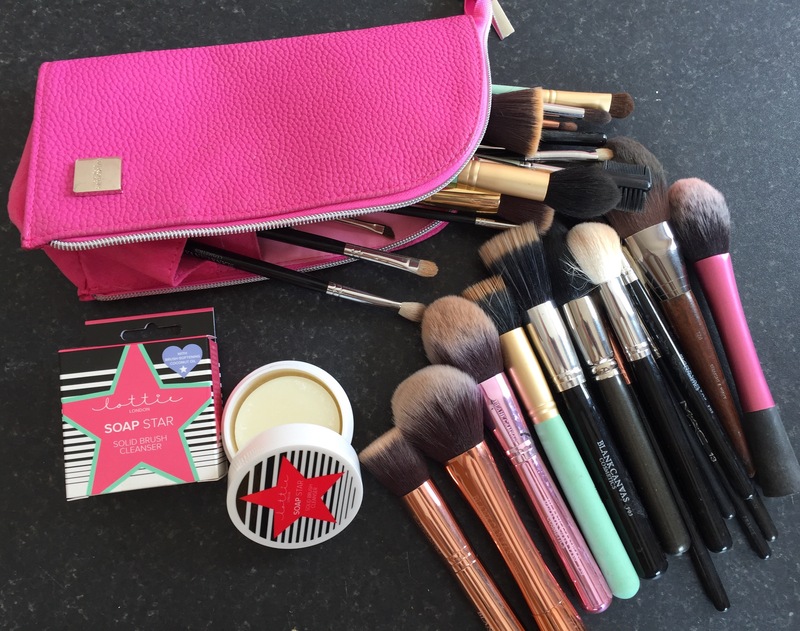 Clean make up brushes are an absolute must with me and so I was delighted to receive this brush cleaner to try. So today I washed a few brushes I used on Saturday. 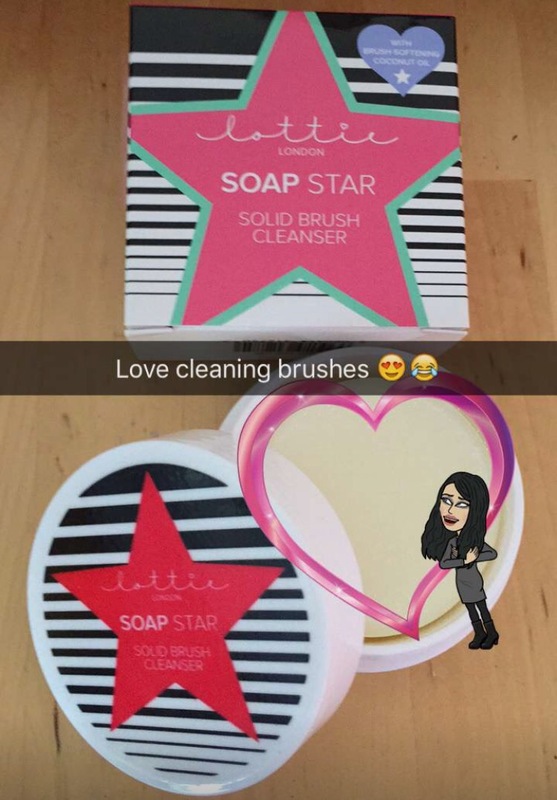 I’m used to the Blank Canvas solid soap brush cleaner and even though this cleaner is smaller it packs a powerful punch. Almost instantly the foundation was lifting from my brushes and the process was quick. There isn’t a noticeable scent from the brush cleaner which is brilliant as I’m weary of perfumed products especially on eye brushes. The only downfall for me is that it’s only recommended for synthetic brushes.